When compiling the Telemetry setup, the error mentioned on FAQs and Troubleshooting arrises. I checked the connections as they’re mentioned on the documentation, but the error continues. Let me know if there’re aditional steps to debug either the hardware or the software. Also, make sure that you have the USB to UART driver installed. The Ubidots ESP8266 Serial Library just allow you send data using UART. 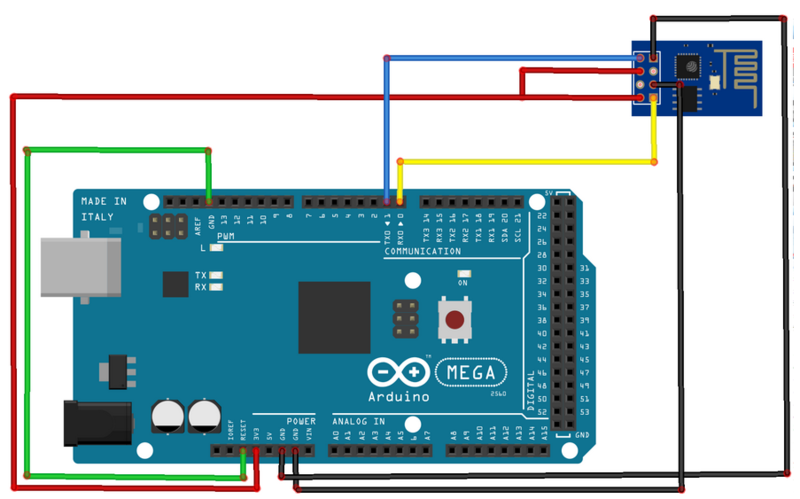 To start working with the ESP8266 and the Arduino UNO using i2c or SPI, I recommend you reference to this article which explain how to communicate both devices. Once you are able to reach out to internet and handle an HTTP Request (WebClient Example), reference to the Ubidots API REST Documentation in order to post your data in Ubidots. After installing the driver is there anything else to be done, the compilation problem is still happening. 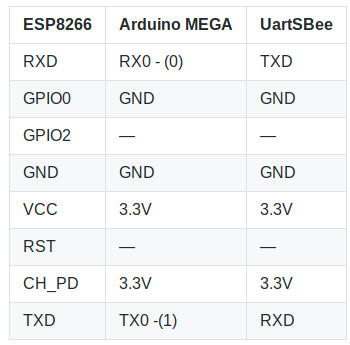 Also, I recommend you make the test with another ESP8266 module in order to discard a hardware issue. If the issue persists, you should refer to the Arduino Forums to check the behavior presented. Well, i had the same problem once , (ESP8266 wifi module) you just need to reset the module during the flashing (just disconnect the 3.3v of the module and connect it again). But i recommend you to use Node MCU as a telemetry unit (if your code is telemetry-logger) (just power the module and select the Node MCU from the board menu (you don’t need to flash it) just upload it normally to the module and it’ll work as a charm. @KevinLod0 Thanks for the recommendation I will definitively scale to that module in the future. I manage to solve the issue, it was in my hardware. Thanks for the help. There are new questions. What if when testing the comunication between the logger and the telemetry unit there are a bunch o points in the serial monitor. When writing the command AT: nothing happens and the monitor continues witing points. No internet connection that was the issue… sorry. Is there any specific way to type the AT commands through the serial monitor? I’ve tried with AT and it logs a command error. I’m glad to read your module is already working! Using the Ubidots library you will not able to configure the module using AT commands. To learn how to do it, I recommend you refer to this topic. Hi…what if when testing the comunication between the logger and the telemetry unit there are a bunch o points in the serial monitor. When writing the command AT: nothing happens and the monitor continues witing points.